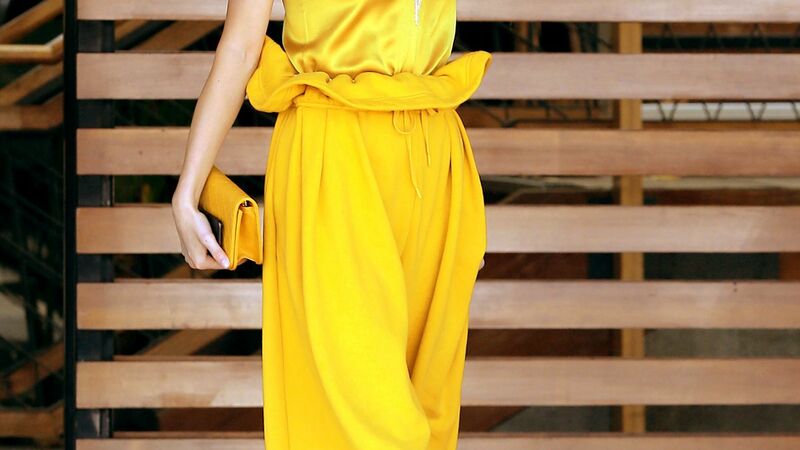 We want to wear these pants all summer long. 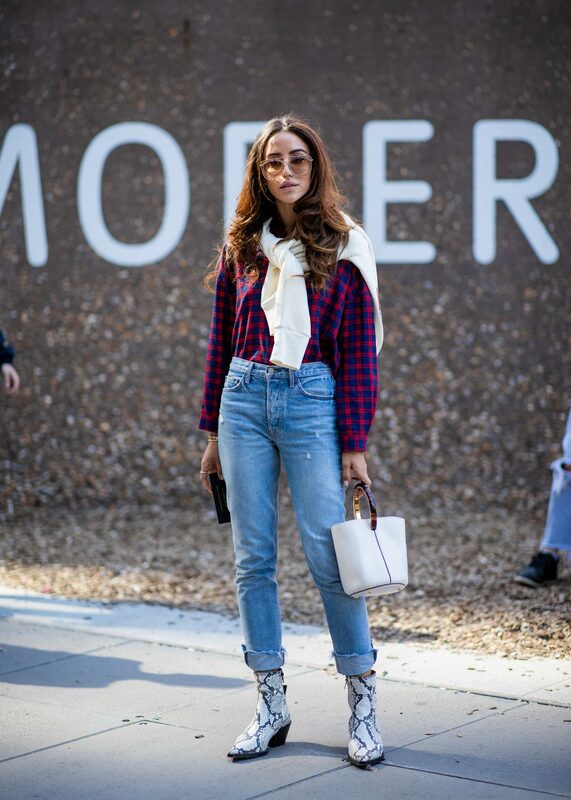 Dressing a petite frame can be tough, especially when it come to pants. 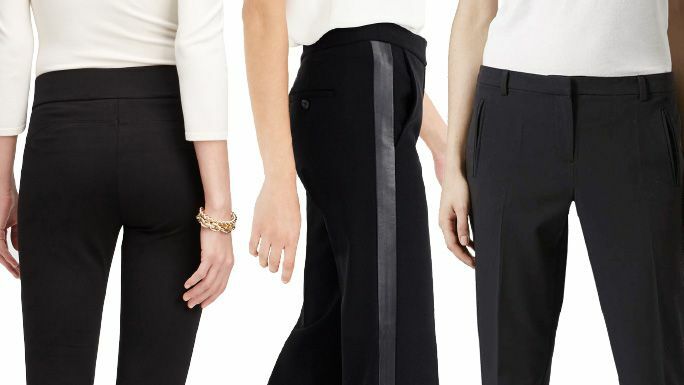 Here are six pairs of pants that are perfect for petites.